Bharti Airtel is introducing a new program that will allow customers to get access to apps and services with zero data charges. 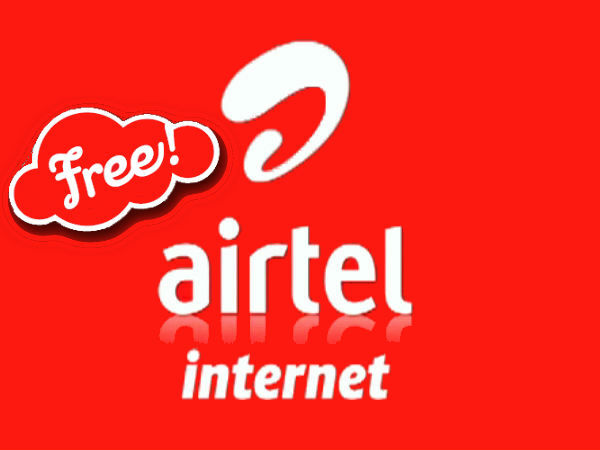 Called ‘Airtel Zero’, the program will allow customers to access chat application, e-commerce sites gaming portals and other Internet-based services without having to pay for the data charges. Under the new revenue model, Airtel will collect the data charges from the app service providers. “This is interesting for customers because a lot of their favourite application can now be available without data charges, and a lot of new apps that small start-ups want to offer now become free,” said Srini Gopalan, Director, Consumer Business, at Bharti Airtel. Airtel Zero, which will primarily be accessible on the Android and iOS platforms, supports to reduce costs by one-third for small start-ups into digital marketing. Asked if this system goes against the principles of net neutrality, Gopalan said that every person would be free to join the platform. “This is an open platform with unbiased pricing, and we believe it will be a win-win for consumers and big e-commerce companies,” he said. Gopalan added that the new effort was in connected with the Centre’s digital addition and Make in India vision. The operator is in intense talks with start-ups, as well as the largest e-commerce companies in the country, for partnerships.Market watchers see this as a counter to schemes such as Internet.org started by Facebook, which aims to make internet access free for users. Before now, while this has been driven by web companies, telecom companies formed the cost of offering subsidized internet connections. 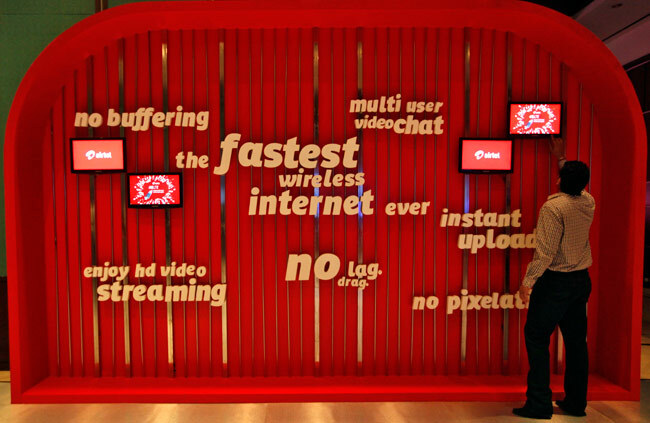 On the Airtel Zero plan, it is the internet companies that will pay the bill. Previous articleWe’re Not Ready for the Next Epidemic! Is it True?